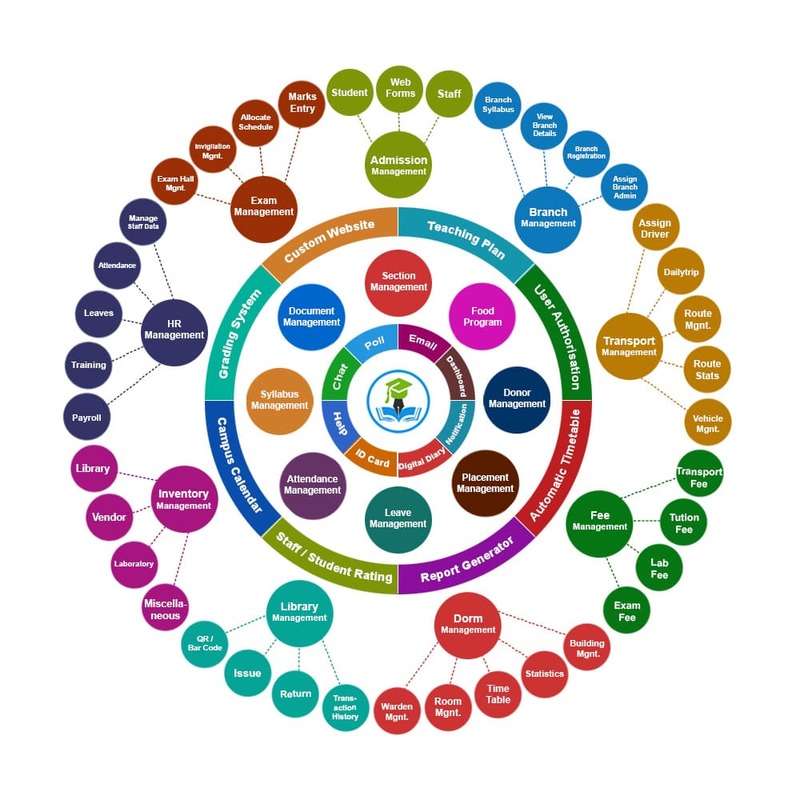 EduSys Team has analyse 1200+ College data from different university & cities college of India such as Hyderabad, Bihar, IGNOU, Osmania, JNTU, Jaipur, Karnataka and more to build this cloud based system. So, It’s perfect wrapper for Indian College System, in case any changes needed then we are open to customize it for your need. What is the cost of College ERP in India? 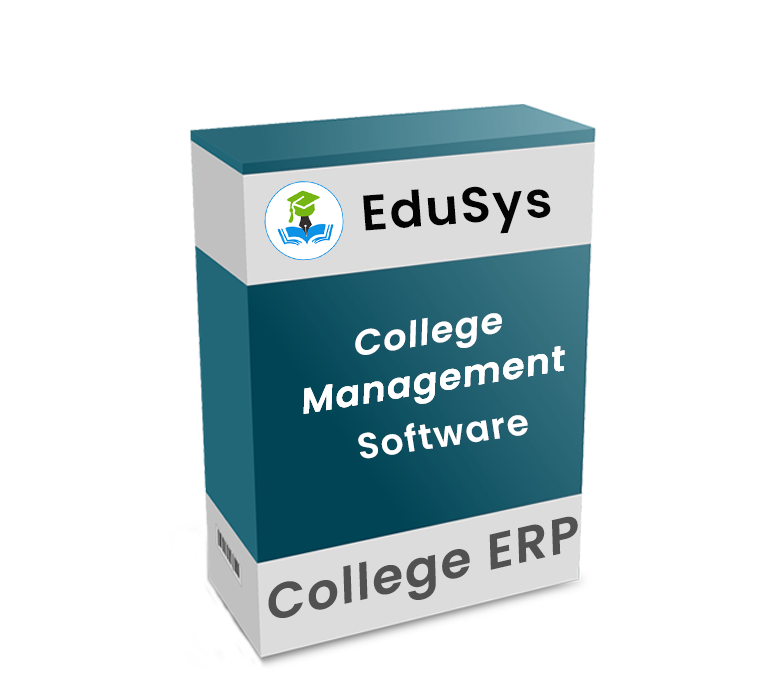 Generally, The College management software (ERP) price varies from Rs.1 to Rs.60 per student or annually 50 thousand or more according to student capacity and software quality. EduSys ERP Price. Which insitutions can utilise College ERP software? The College ERP Management Software is designed & developed for all Intermediate/ Inter/ junior (MPC, BiPC, CEC, and MEC), Polytechnic/ diploma, Pharmacy, Engineering (B.Tech & M.Tech), Medical (MBBS), Management (MBA & BBA), and Autonomous colleges. Also know about University Management Software.